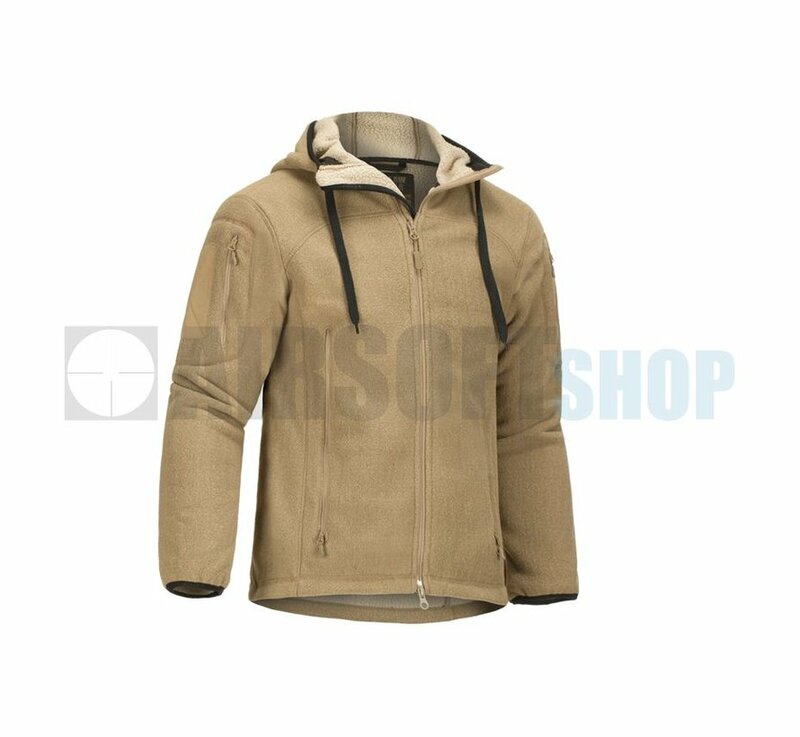 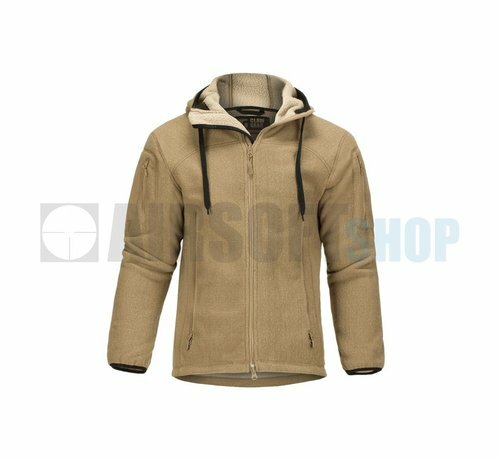 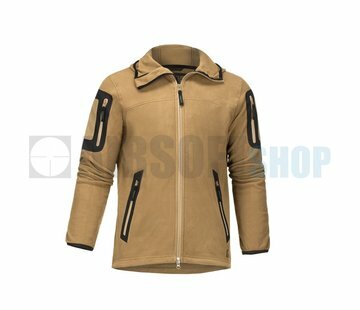 Claw Gear Milvago Fleece Jacket (Coyote). 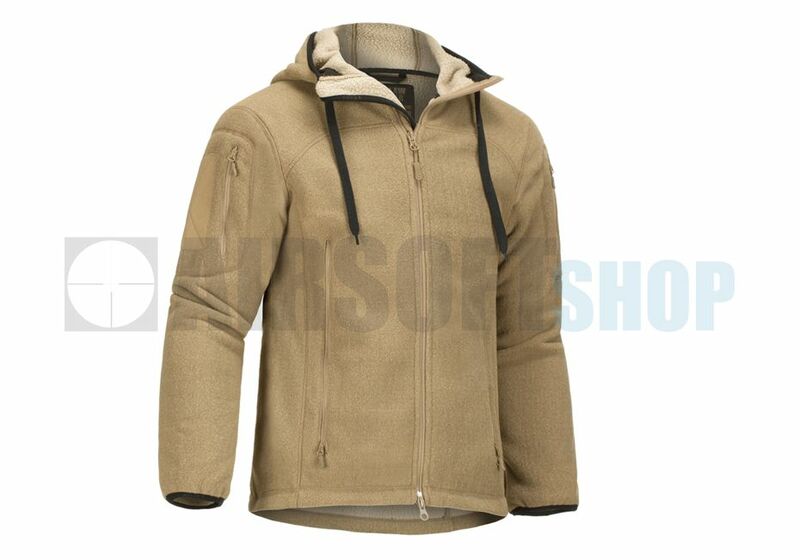 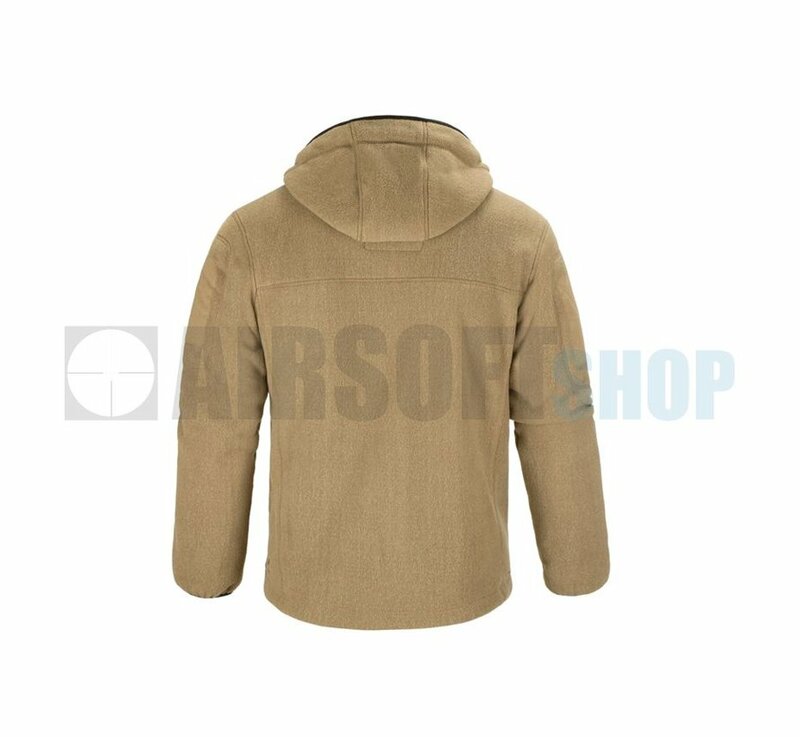 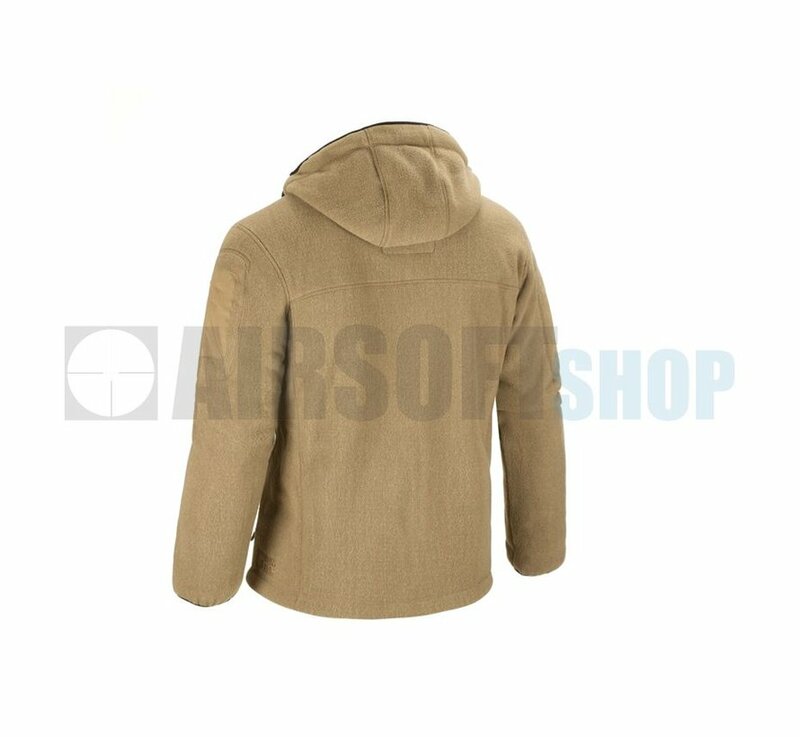 Claw Gear Milvago Fleece Jacket in Coyote. 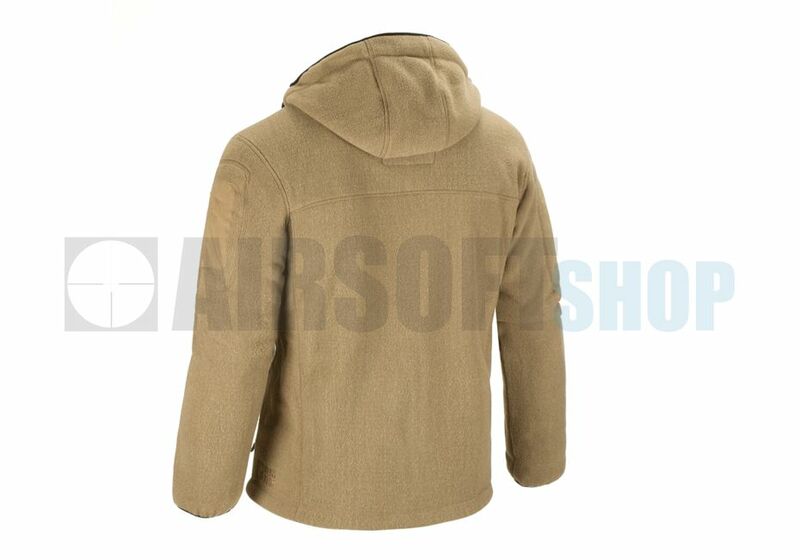 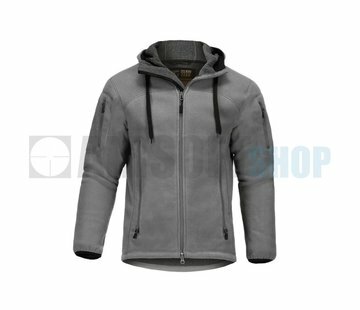 Warm and robust, Claw Gear version of the classical fleece jacket. 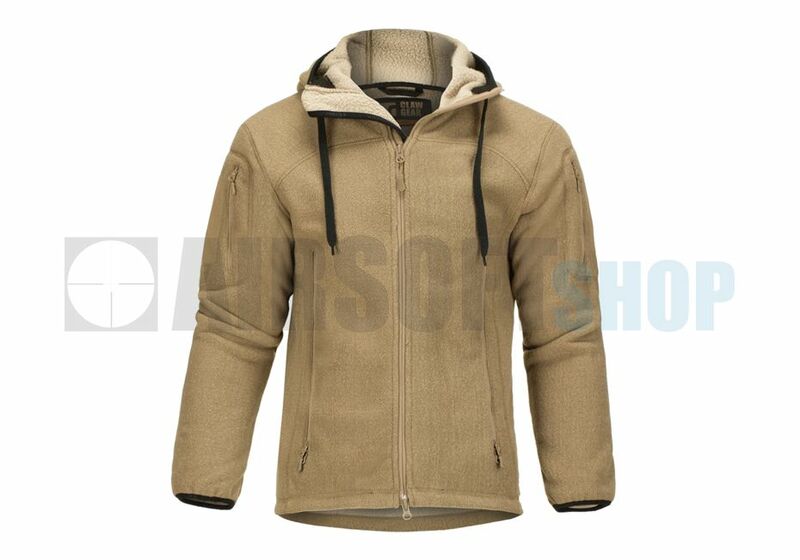 The Milvago demonstrates, that a fleece jacket can be worn as a top layer. 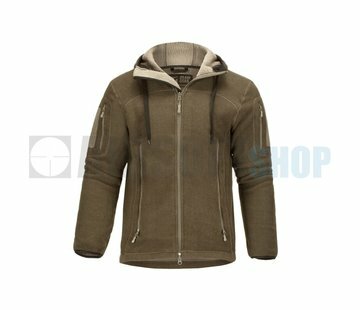 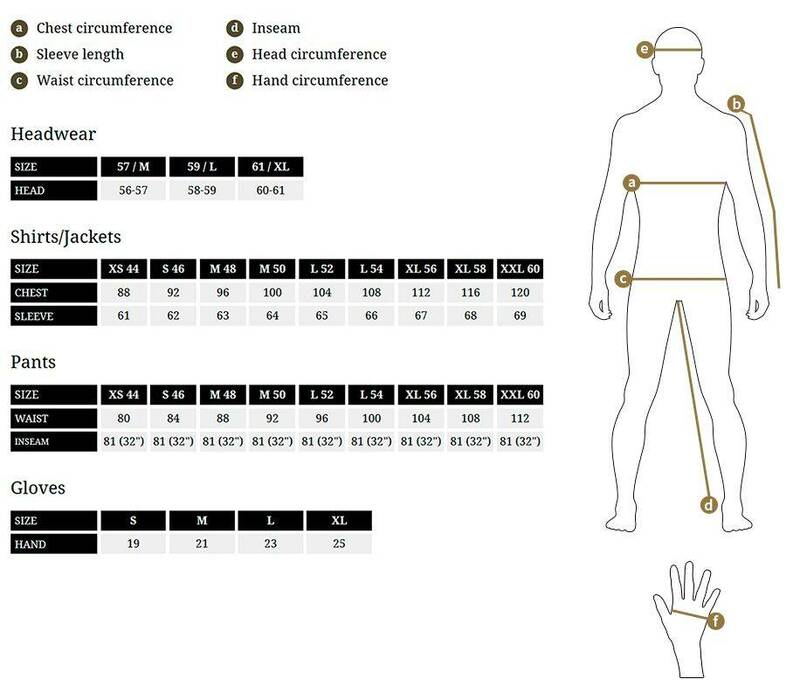 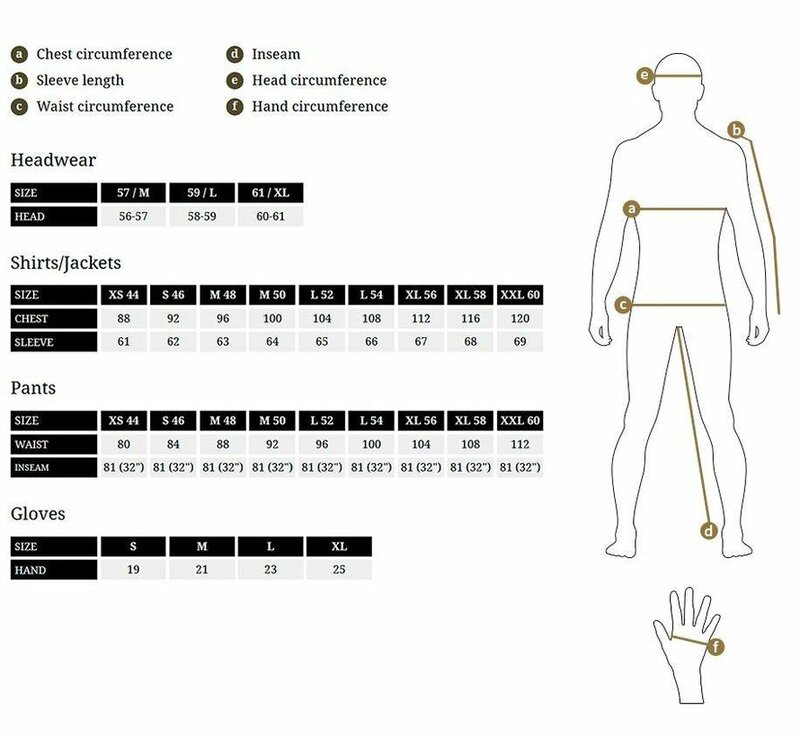 The outside and the inside material has been constructed to guarantee the necessary robustness and to optimise the wear comfort. 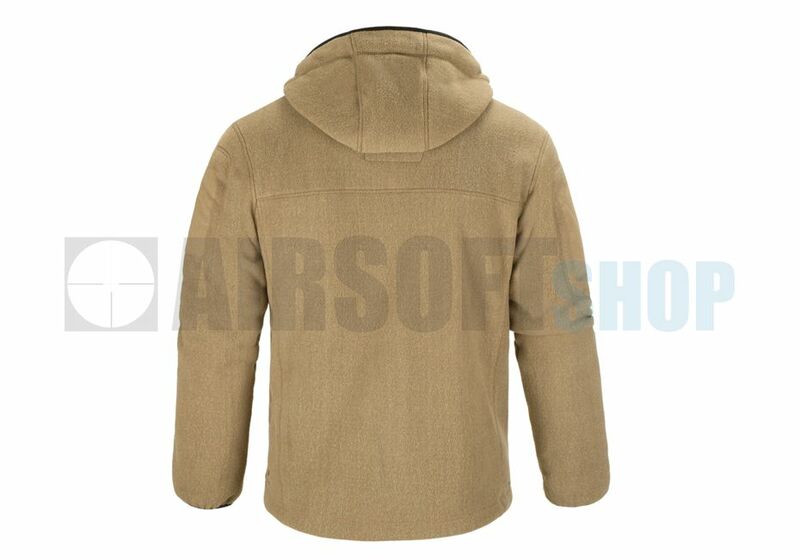 The front pockets with two way zips can be reached at any time - wearing back pack or chest rig as well.